“And many more” indeed. 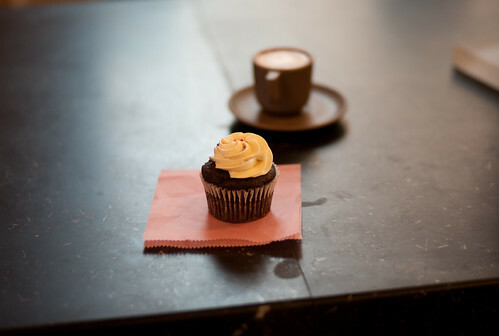 Two of our favorite new coffee shops are celebrating their first birthdays this week. We can hardly believe that it’s been a year since DrinkHaus’ mango blood orange gelato passed our lips for the first time, and since we parked our butts at Ugly Mugs on what was the first of dozens of trips to come. But time flies when you’re having fun! Ugly Mugs is celebrating their first birthday with a good, old-fashioned birthday party tonight from 6pm-close. Music is from 6pm-9pm, featuring an assortment of Ugly Mugs patrons and baristas (Tyrus Morgan, Dewveall, Drew Holcomb and Dave Coleman). Expect birthday cake, prizes, a “chamfake” toast and a healthy dose of celebration. DrinkHaus is celebrating their first birthday by giving Nashville the gifts… any size iced coffee will be just $1 all day this coming Monday, August 10. They plan to party later this month. Swing by either establishment, drop some dollars and hum a little happy birthday tune if you appreciate them as much as we do. Happy birthday!